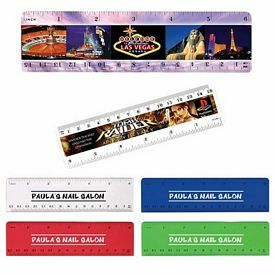 Our promotional advertising rulers are simple and useful promotional gifts that can be distributed during any kind of marketing event or function. 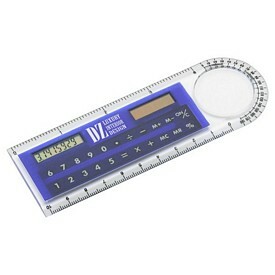 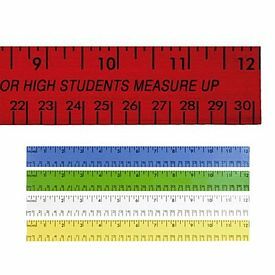 These promotional rulers can be given to all kinds of people - students, professionals, accountants and designers. 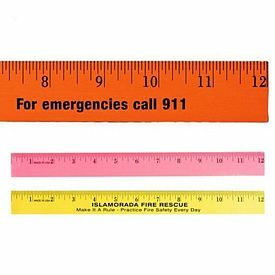 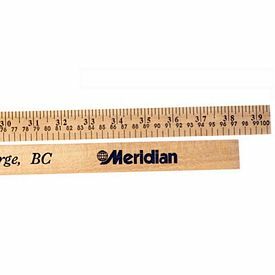 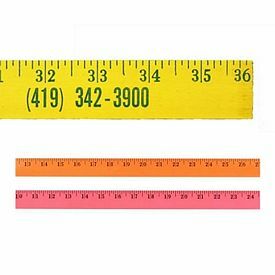 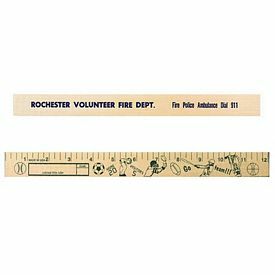 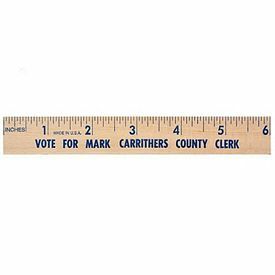 Custom rulers are used to measure all kinds of things, and many people require the use of a ruler from time to time in their work. 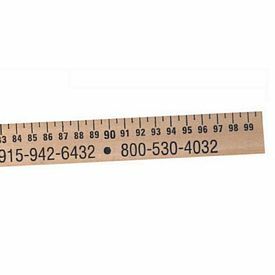 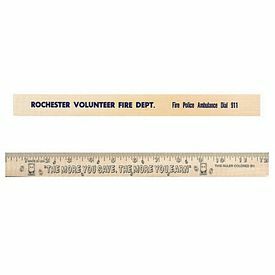 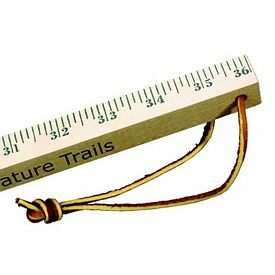 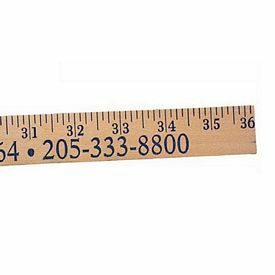 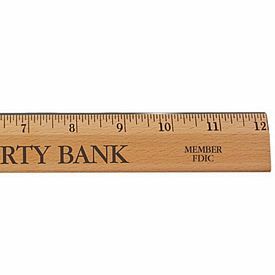 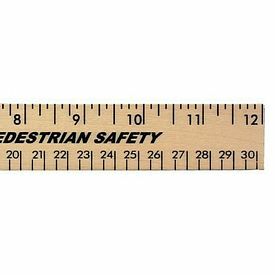 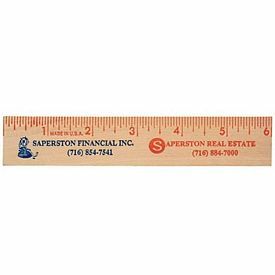 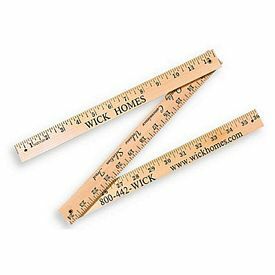 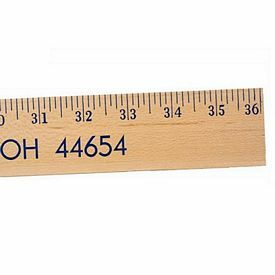 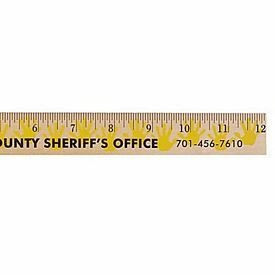 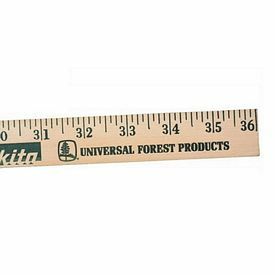 A ruler is very thin and light and can easily be carried around in pockets. 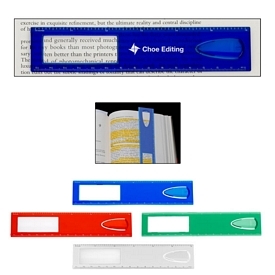 These are also used as bookmarks or markers when people want to separate or organize a stack of files or documents. 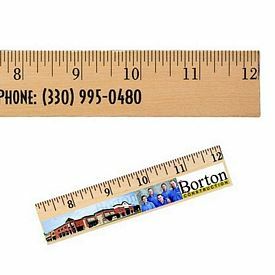 Our customized rulers have ample space to print your company name and logo. 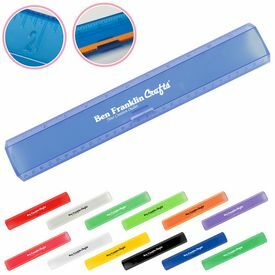 You can be more creative and put in an interesting catchphrase or inspirational quote. 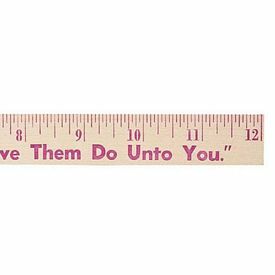 Base these decisions upon the age and nature of your target audience. 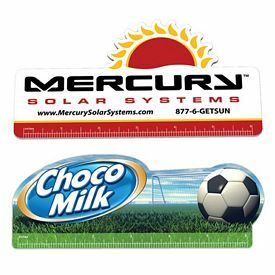 Promotional rulers can be purchased by various companies, no matter their size, as these products come really cheap. 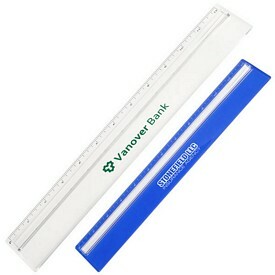 They can also be passed around with ease, so you end up being noticed by a lot of people at once. 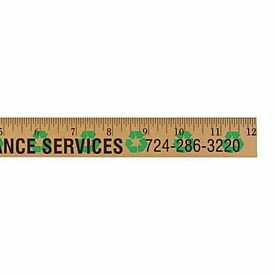 Our logo rulers can be very good for promotional events organized by designers, architects, accountants and educational institutions. 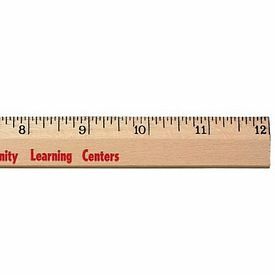 You get to display your love for simplicity and efficiency by providing a gift that is neither extravagant nor insignificant. 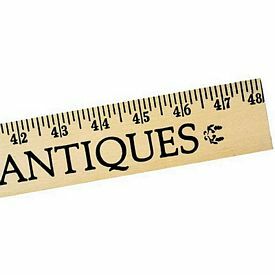 You have a lot to do and say when it comes to describing your company and its aims. 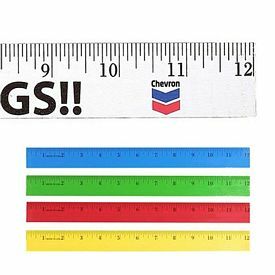 Try to show it all with the help of our branded rulers, as they are sure to leave a mark on your customers. 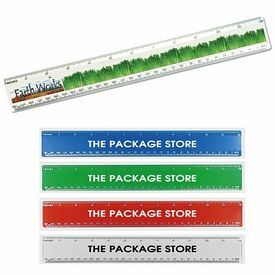 Our promotional rulers customized with your company logo are some of the most affordable and useful products that we offer. 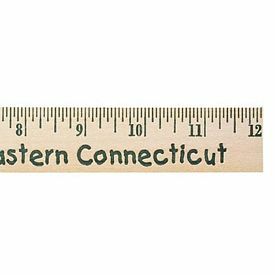 We do not charge any setup fees on our custom rulers, and you can make the purchase at cheap wholesale prices. 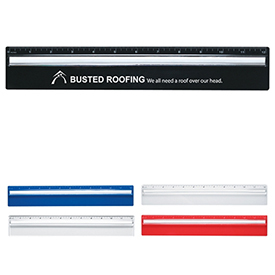 This does not mean that we compromise on the quality of the products. 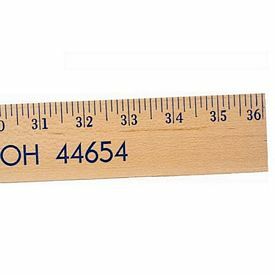 We know that the quality of your product represent the quality of your company, so we take care to ensure that our products are made with high-quality materials and craftsmanship. 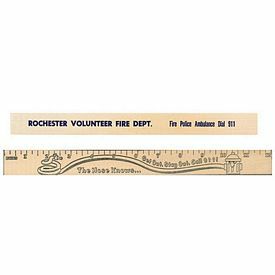 It is very easy to locate and browse through the various customized rulers on our website. 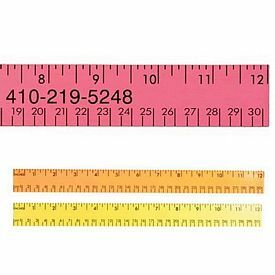 All you need to do is go through all the product descriptions of the personalized rulers and compare their prices and features. 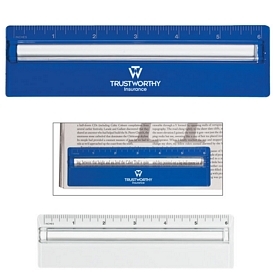 This will help you to conclude more easily and comfortably which products are the best for your company’s promotion. 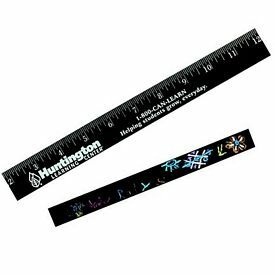 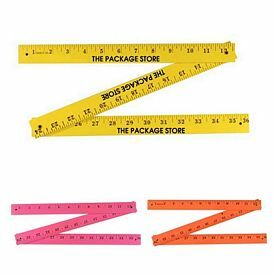 Logo rulers are not meant to be plain measuring tools that help serve a particular purpose. 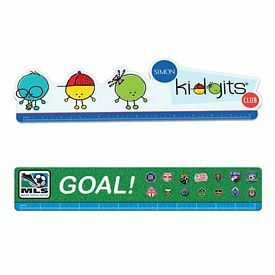 We make sure that our promotional rulers look enticing and fun by adding a few features to it. 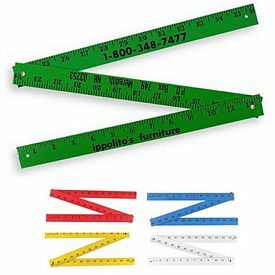 There are rulers with magnifying glasses, bookmarks, calculators, and alphabet stencils to help draw in your customers. 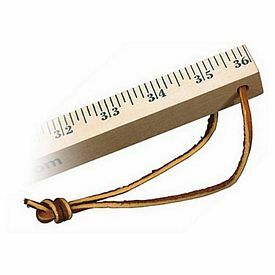 This will give the added advantage of fulfilling two purposes instead of one. 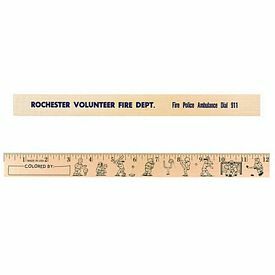 Everyone loves efficiency, so these unique imprinted rulers are bound to be appreciated. 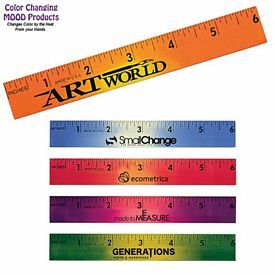 There are endless colors and sizes of promotional rulers to choose from, so make sure that you get your favorite. 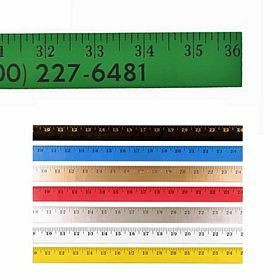 Contact us for the best prices on our customized rulers.